Vacation on a private luxury charter yacht - fully crewed - on your own itinerary. Providing you with the most luxurious vacation experience afloat that you could possibly imagine. There really is not anything better than a high end, fully crewed luxury charter yacht cruising to amazingly beautiful cruising destinations around the world. Charters from a few days to a few weeks, there is nothing like vacationing on your own luxury charter yacht without any of the overhead and hassle. We specialize in finding the very best luxury yachts for our clients to choose in destinations around the world. What Defines a Luxury Yacht Charter? With so many things being labelled “luxury” these days it becomes harder to define and picture what we refer to as a luxury yacht charter. What makes a luxury charter different from a luxury cruise? There certainly are very high end large, and small, cruise ships where the service levels are lavish and the accommodations certainly will be beautiful. The best cabins in such ships can easily run into the many thousands of dollars per week per person. These cruises all come with certain limiting parameters, the most significant is sharing the ship and its amenities with other guests you don't know and a fixed itinerary that has to be followed. A fully crewed luxury charter yacht, however, comes without those limitations. The yacht is solely for you and your guests. You can travel where and when you wish, stay longer in one destination, or follow a whim and visit an unplanned one. Imagine the ultimate in privacy, a luxury villa travelling where you wish, with menus cooked and chosen to your wishes. Meals served when you wish. The kitchen and bar all pre stocked with your favorite foods and drinks. Imagine it is all just for you with a crew waiting to make it extra special just for you - getting an idea of what a true luxury yacht charter is like? Think of it this way, your luxury charter yacht offers all the benefits and facilities of a luxury villa while allowing you to explore the region without packing or repacking and without driving to and from your villa each day. A luxury yacht is like a floating villa! With a luxury yacht charter, we’ll help you customize every part of your vacation, making it a true custom, bespoke, once in a lifetime vacation. A luxury yacht charter is a truly indulgent and amazing way to see popular cruising destinations that you have always wanted to visit. Your captain and crew will cater to your own desires whilst on board a luxury yacht that is built for the ultimate in high-end travel, comfort, and fun. Plan a trip to the Caribbean to see the islands, to Croatia to explore natural parks, or to Alaska to whale watch. No matter where you and your guests want to go, we can get you there in true pampered luxury! These are primarily motor yachts but some sailing yachts certainly are big and lavish enough also to be called a luxury mega yacht. 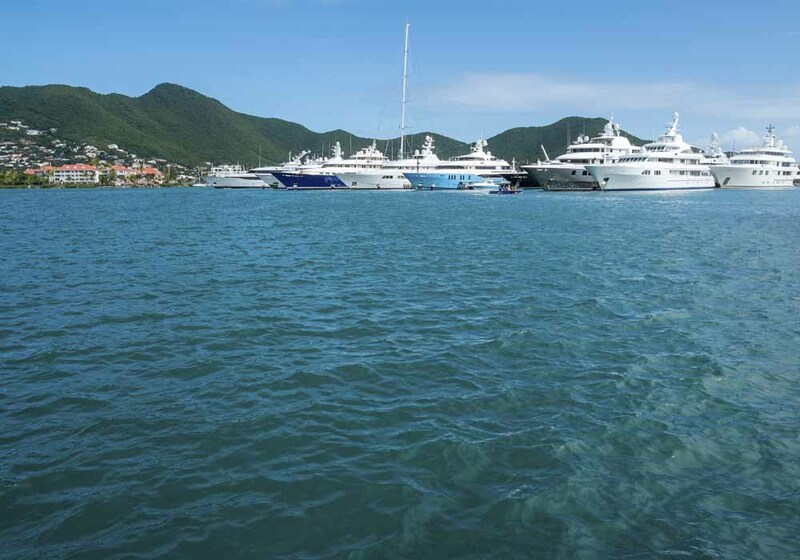 With large crews and extensive amenities these yachts offer truly unique luxury experiences. 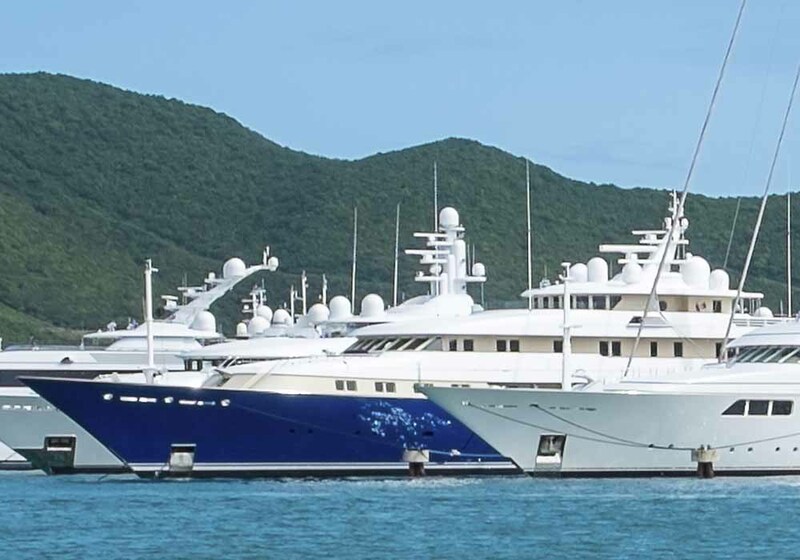 These are motor yachts less than around 100' but exist in most every cruising grounds worldwide for luxury charters. With typically smaller crews and varying amenities these yachts offer excellent luxury charter experiences for smaller groups. These offer unique charter experiences for a luxury vacation under sail. Often limited in water toys by the nature of their shape - many of our guests love their vacations aboard this type of yacht. They might be limited just by size or space for many amenities, but they certainly fit the luxury label. 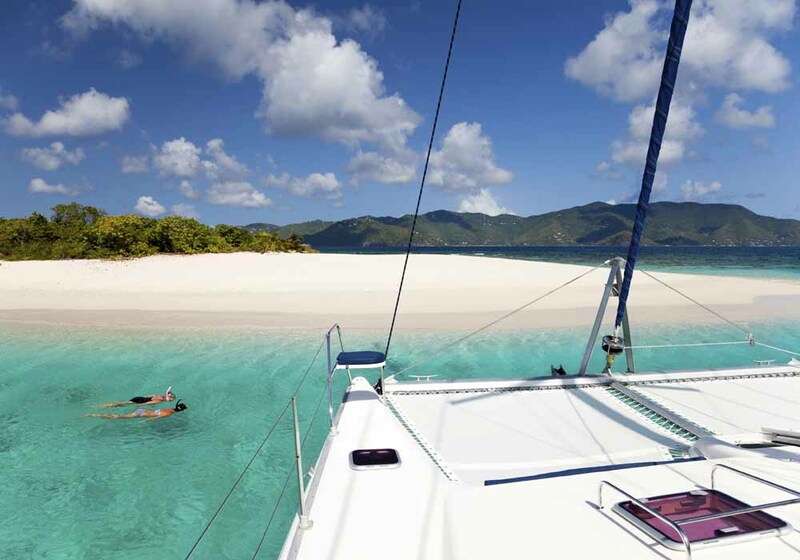 Luxury Catamarans are based worldwide, but an extensive number of these luxury crewed catamarans are based in the Virgin Islands of the Caribbean. Catamarans are excellent for family charters or couples who love the water and want a luxury vacation. They still offer luxury charter experiences but excel in outside living! Share with us what you and your guests like to do to relax, and how you would describe your luxury charter - we can help you plan everything. With years of experience in the luxury charter yacht industry, we are fully qualified to aid you choosing an ideal luxury charter yacht for you. We have one of the most extensive selections of world-class luxury yachts to choose from both online and unlisted and charter specialists who can research and discuss your options to find the perfect fit. As one of the foremost crewed charter yacht companies, our service is outstanding and it's available at no additional charge to you seven days a week. Email us Now - Free unbiased advice. Ready to learn more about a luxury yacht charter? Whether you've already chosen a yacht of interest or are just drowned with questions about luxury private yachts, we can help!. Please call or email us for free unbiased advice and to talk about your questions! We love to chat with clients about vacations on these fabulous luxury yachts.